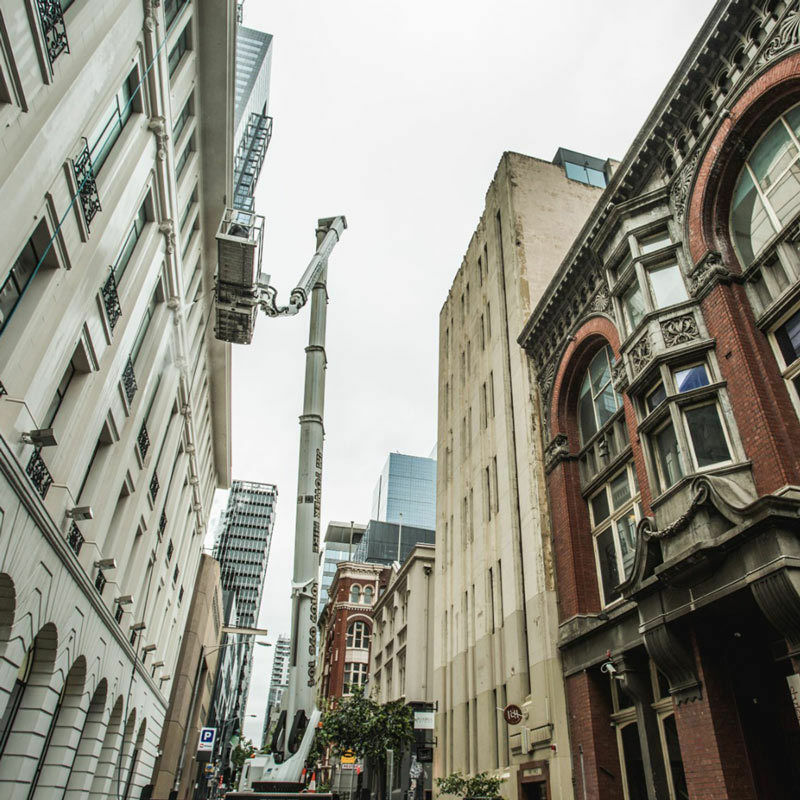 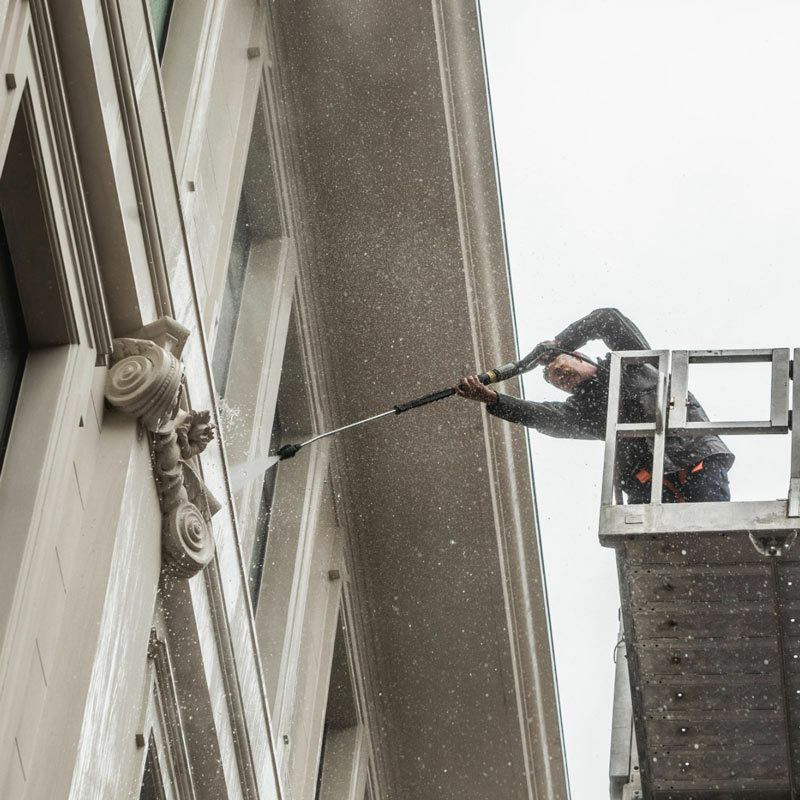 Window Cleaning and Maintenance Services for High Rise, Commercial, and Residential Buildings Melbourne. 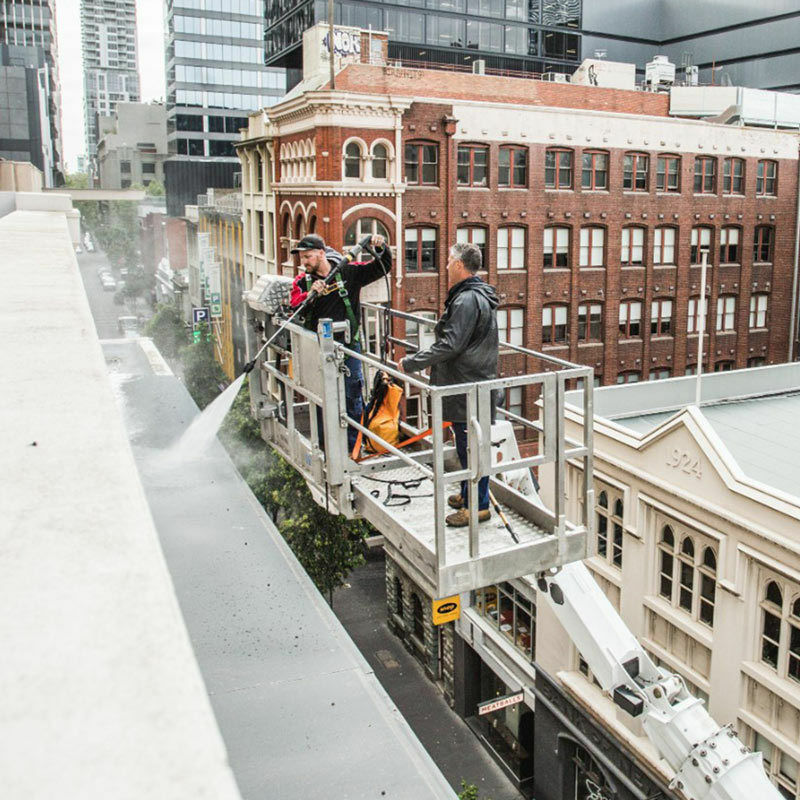 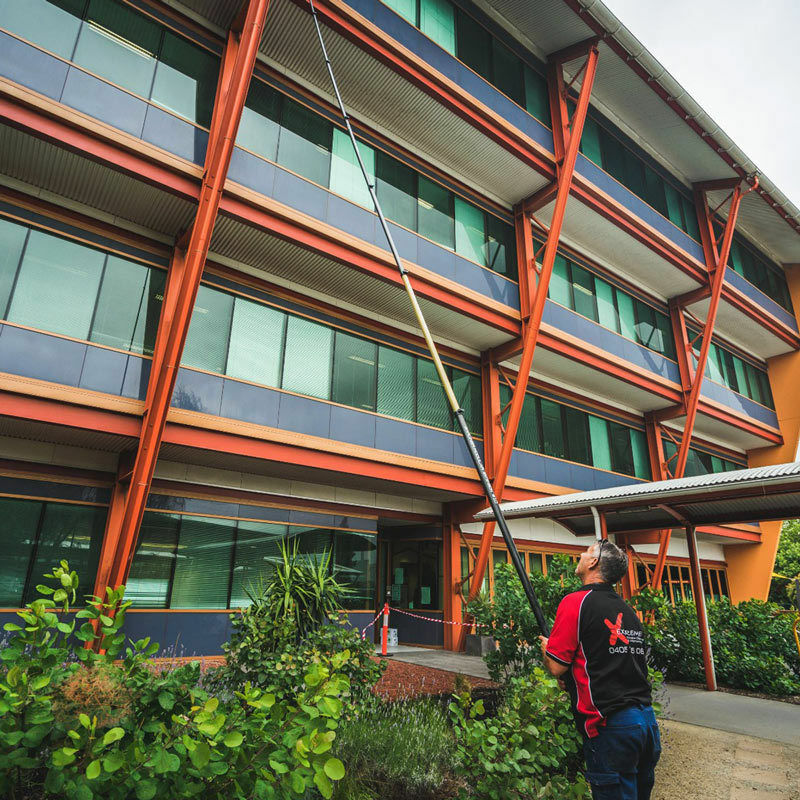 With over 25 years experience, Extreme Window Cleaning and Maintenance provide high quality, competitively priced services for commercial and residential buildings throughout Melbourne, South Eastern Suburbs and the Mornington Peninsula. 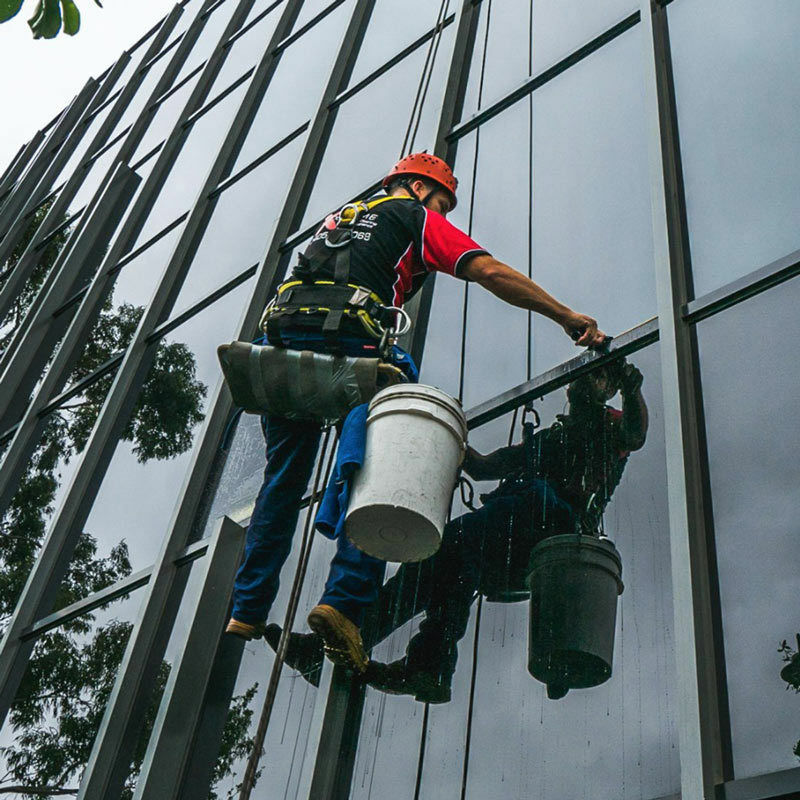 We take pride in the quality and finish of our work, and guarantee that our qualified and experienced team will leave you with a result that you love at a competitive price.